Jose Aldo vs. Conor McGregor would be booked by UFC President Dana White if it was up to the ex-UFC featherweight champion. This comes off the heels of McGregor’s latest fight. Their first fight went down at the UFC 194 pay-per-view event on December 12, 2015 at the MGM Grand Garden Arena in Las Vegas, Nevada. In that fight, McGregor moved backward and connected with a left hook that landed on Aldo’s chin. 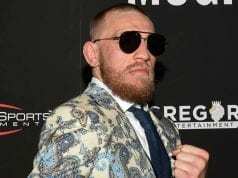 As a result, McGregor won the fight by KO and was crowned the UFC featherweight champion. Obviously, McGregor lost to Khabib Nurmagomedov with the UFC lightweight title being on the line at UFC 229 pay-per-view event this past weekend. Following that fight, McGregor expressed his desire for a rematch. 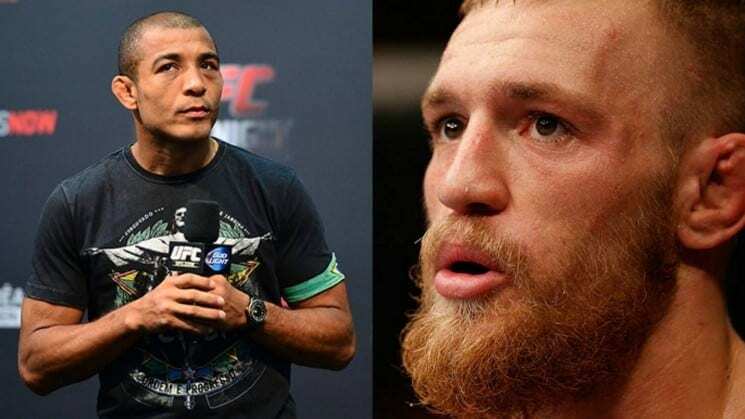 However, if it was up to Aldo, he would fight McGregor next instead of Khabib. This comes off the fact that Aldo is fresh off a big win over Jeremy Stephens in the co-main event of the UFC on FOX 30 event at the Scotiabank Saddledome in Calgary, Alberta, Canada that aired on big FOX. It’s a safe bet that Aldo will not get the rematch that he seeks due to the fact that McGregor has so many options for his next fights. 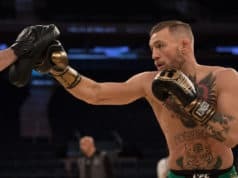 At the time of their first fight, McGregor was considered a rising contender as he was picking off top fighters in the featherweight division. Once this fight went down, McGregor put his name on top of not only the division but the promotion. Things have changed since then for the former UFC lightweight and featherweight champ. Also, McGregor has made it known through various people that he wants another crack at Khabib. There’s always the chance that he could fight Nate Diaz for the third time or even against Dustin Poirier.